I am an experienced graphic designer based in Austin, Texas. I work with businesses on their branding and on-going design needs. I can help with your company's design needs including presentations, infographics, social media creative, design for print and web. Let me be your company's go-to designer. If you are starting a business, changing direction or need an updated look I can work with you to create a logo and visual identity. My distinctive design will attract the right customers and give you a look you can be proud of so you can grow your business. I own a boutique specializing in custom stationery and invitations for high net worth clients, and Alyssa Vertin is my secret weapon. Her incredible creativity, superb attention to detail and quick turn-around boosts my bottom line, and she always comes up with that special something extra — a font, a flourish, an effect — to take every design to the next level. Plus she’s honest, fair and friendly, meaning I enjoy the process of working with her as much as I value the final product. Alyssa is a talented designer who brings her ideas and vision to a project and creates beautiful, branded and visually engaging material. She’s excellent at understanding what we’re looking for, even when our descriptions are vague. She recently designed all the print materials, web page and sponsor banners for an event. Her ability to expertly design all three elements elevated the event and gave us a very cohesive, polished look. Alyssa is fantastic to work with and I always look forward to seeing how she’s transformed our basic ideas into something beautiful. Hire Alyssa! She was an absolute joy to work with! 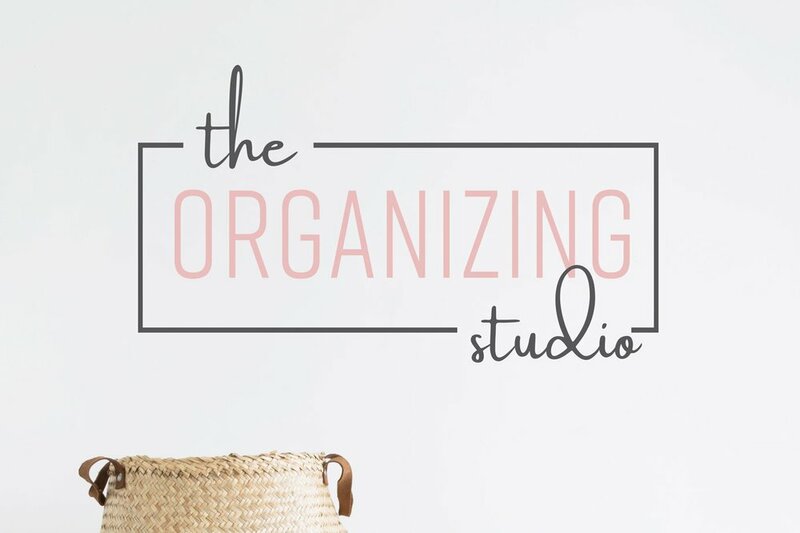 Alyssa quickly figured out what I was looking for in a logo (before I even did) and brought my brand to life with her design. I love my logo! She goes above and beyond for her clients- I can’t recommend her enough! Developing and honing a unique, consistent, and identifiable aesthetic is paramount for brands, especially in today’s world of visual communication. Alyssa has been integral in our brand development, helping us establish and build some of our agency’s most important and regularly used materials. Alyssa has the ability to create for the print, social, and digital, consistently generating high quality materials and producing under both strict and loose deadlines. She is flexible, receptive to client feedback, and is always cognizant of the bigger picture when it comes to brand perception. Additionally, the care and thoroughness shown in her approach comes to life in her work. 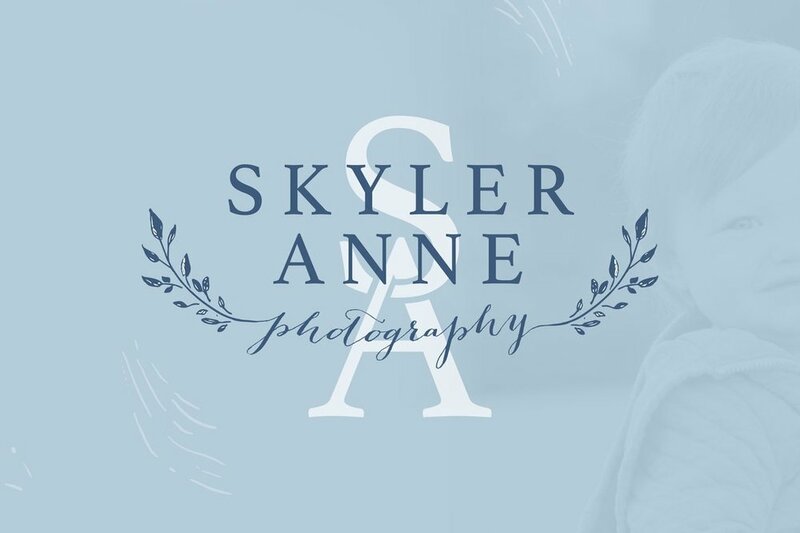 Based on our 5+ years of experience working with Alyssa, we highly recommend her to any individual, group, or business looking to establish or refocus their visual brand.